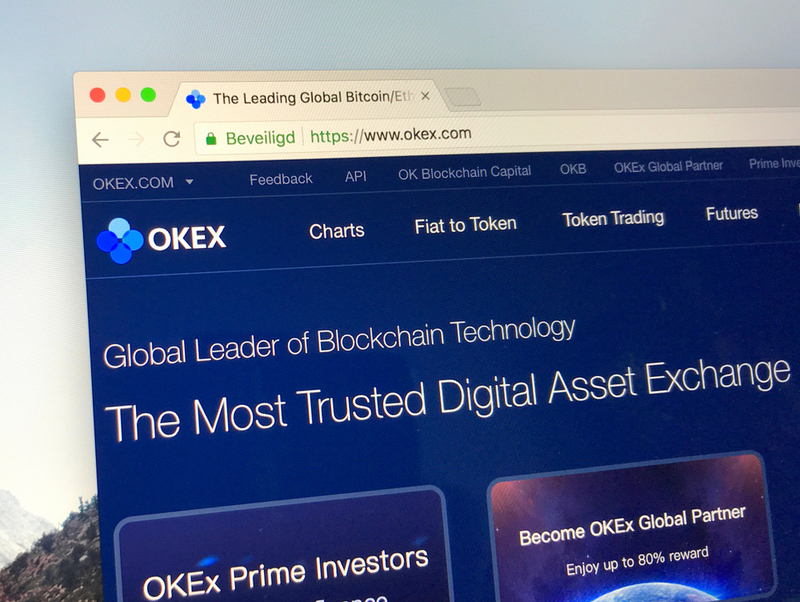 While it is not uncommon for exchanges and trading platforms to delist specific currencies these days, OKEx is doing things in grand fashion. The platform is removing several dozen currencies at once, all because they do not perform as expected or hoped. The following six currencies stand out a bit in this regard, as they tend to generate some buzz. One of the biggest surprises on OKEx’s delisting list is how NAGA will be removed from this trading platform. NAGA Positions itself as a decentralized cryptocurrency for trading and investing. It also has the backing of Roger Ver, one of the more prolific users in all of cryptocurrency. Even so, the coin is to be removed from OKEx tomorrow. It remains available on Bittrex and Upbit, until further notice.